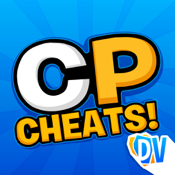 The ultimate Club Penguin Cheats, Club Penguin Guides & Club Penguin Tips App! Including* our super advanced Automatic Mascot Trackers! 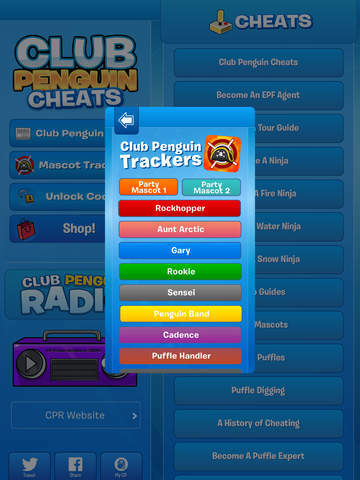 The only App to have famous penguin trackers like this! • Listen to Club Penguin Radio in HD! • Over 100 individual cheats, tips & guides! 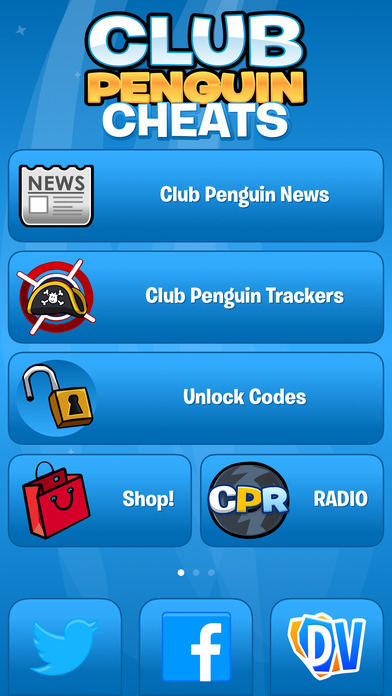 • Club Penguin Unlock Codes! 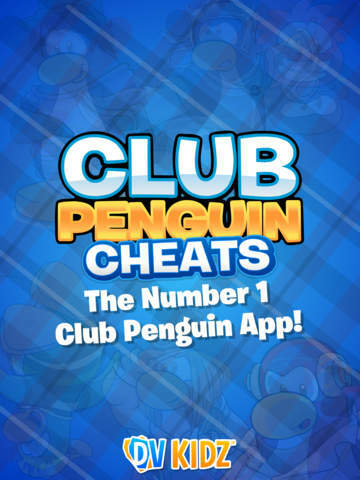 Download the Club Penguin Cheats App today to start getting the most out of your Club Penguin! 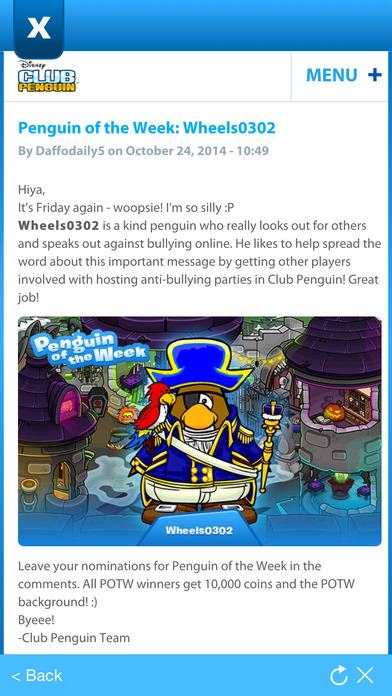 The most updated Club Penguin app on the app store! 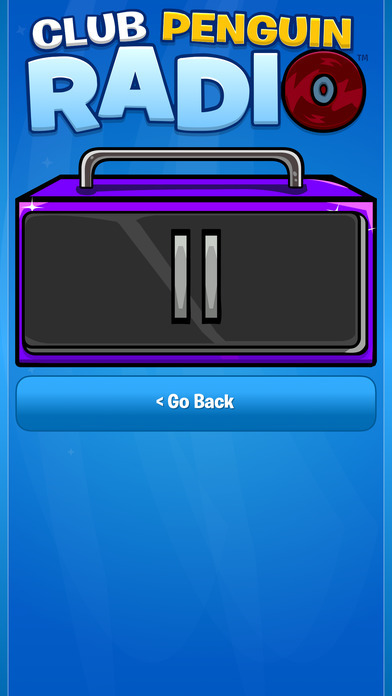 Please note this app is not made by Club Penguin. Disclaimer: Club Penguin is registered trademarks of the Walt Disney Company.